3.Our production is an ongoing process of monitoring by well trained workers, & independent QC team. 3.We can stamp or laser your logo on the products , any logo is available for you . 6.Putting the customers at the core of our business enables us to understand their needs. 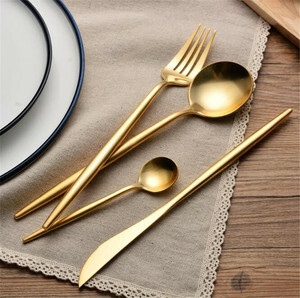 Alibaba.com offers 86,153 flatware set products. About 91% of these are flatware sets, 3% are dinnerware sets, and 1% are utensils. 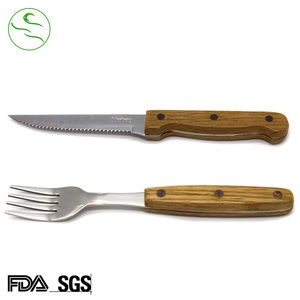 A wide variety of flatware set options are available to you, such as ce / eu, fda, and sgs. You can also choose from eco-friendly, disposable, and stocked. As well as from metal, bamboo, and plastic. 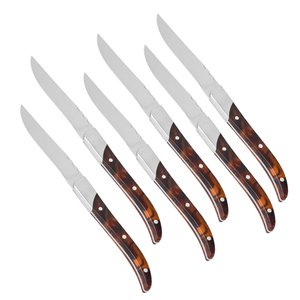 And whether flatware set is ps, pp, or polylactic acid. 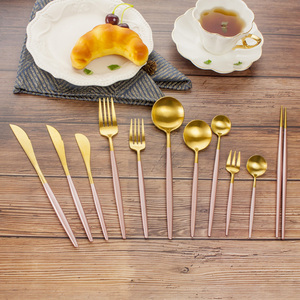 There are 83,724 flatware set suppliers, mainly located in Asia. 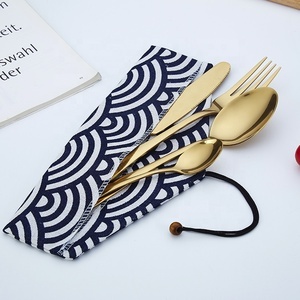 The top supplying countries are China (Mainland), India, and Japan, which supply 91%, 6%, and 1% of flatware set respectively. 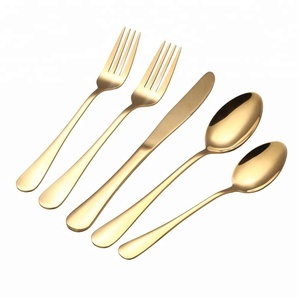 Flatware set products are most popular in North America, Western Europe, and South America. You can ensure product safety by selecting from certified suppliers, including 12,723 with ISO9001, 4,246 with Other, and 3,354 with ISO14001 certification.